So the Greens are jst a divison of Labour and its about left wing policies not the environment. and as history shows, socialism is bad for the economy and the environment. Socialism is ntt just bad for the economy and the environment but also the people. China not only has big brother watching you, it now also judges you as well. If you don’t conform, restrictions on what you can do in regards travel, internet access, jobs, benefits, etc. The must scariest socialist scenario yet and called social credit . “Social Credit, a harmless sounding phrase is the unholy marriage of big data with the proverbial ‘Big Brother’ under which, the state grades citizens as ‘trustworthy’ or not. substitute Social Credit in the essay with nouveau spyside capitalism and it is a fair reflection of western …democracy these days. I’ve only learnt one thing in life…don’t burn any bridges, no matter how rickety and unstable they look. Just look at Trumpy and that other dude with the weird haircut..
Too many Greens have burnt their brains as well as their bridges. Aye…New Zealand Green isn’t as harmless as many believe. 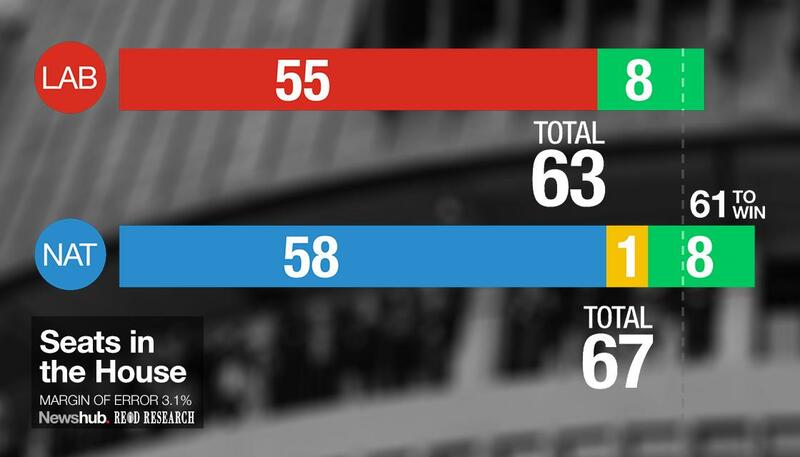 The Greens are but the Mana party in disguise – National should want nothing to do with them. “…ironic given the number of compromises Greens have made with Labour and especially with NZ First”. If the greens actually talked to National, then in theory they could actually have a better chance of getting their policies implemented. Think Winston 1996.
tautoko te korero o te pati kakariki..